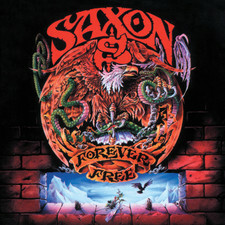 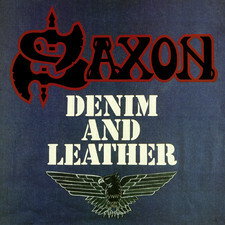 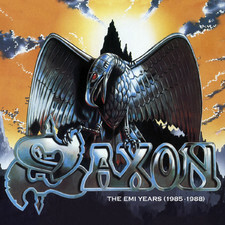 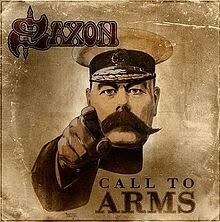 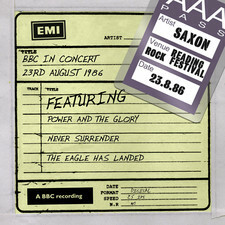 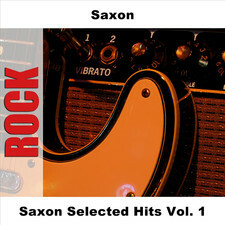 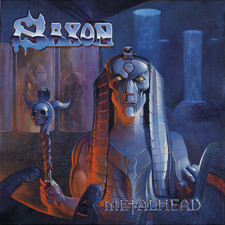 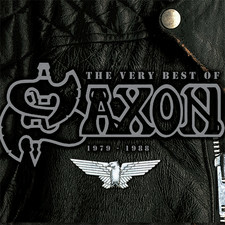 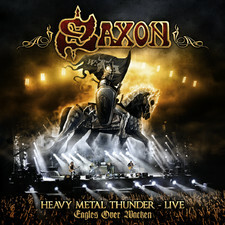 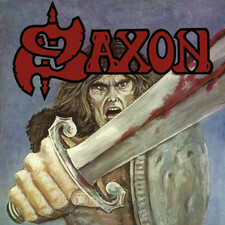 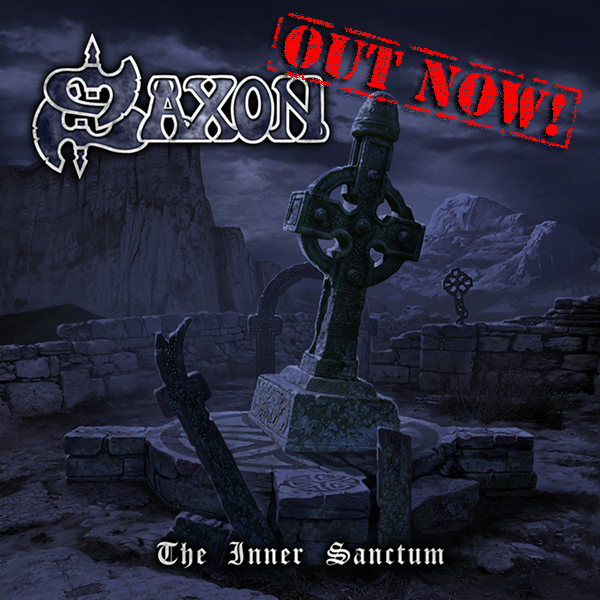 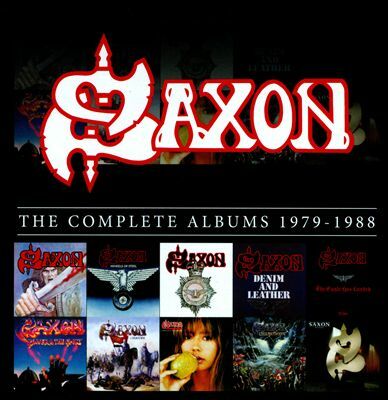 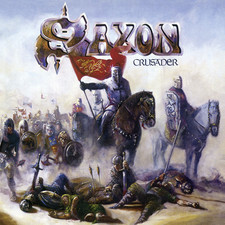 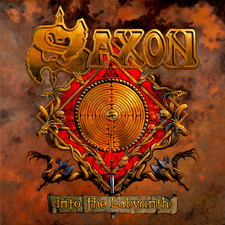 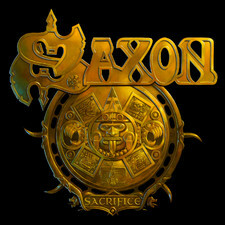 Call To Arms is the nineteenth studio album by English heavy metal veterans Saxon. 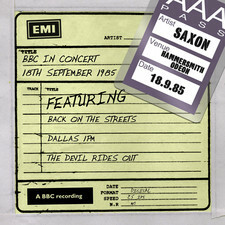 The band shows that this is not just about nostalgia... Biff and his men can still produce steel with teeth. 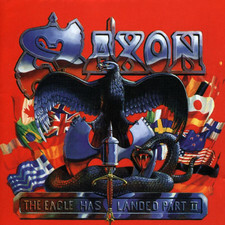 Songs like "Back In '79" and the title track "Call To Arms" sends the listener back to the classic style of Strong Arm Of The Law with really good results. 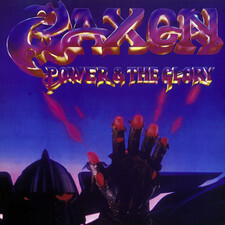 Don Airey, Deep Purple keyboard- player, makes a guest appearance in "When Doomsday Comes" and that song could have been on the Purple album "Perfect Strangers" soundwise. 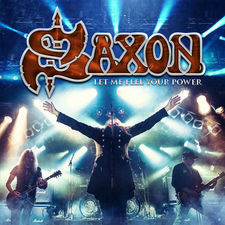 "Call To Arms" is a really solid piece of melodic classic british metal and it will satisfy all you Byford-freaks out there without any doubts. 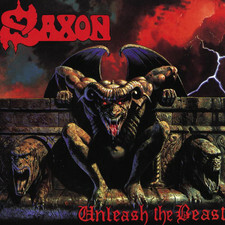 It's impressive that they still feels so hungry.